Hi all! What a week its been for us at Granary HQ!!! 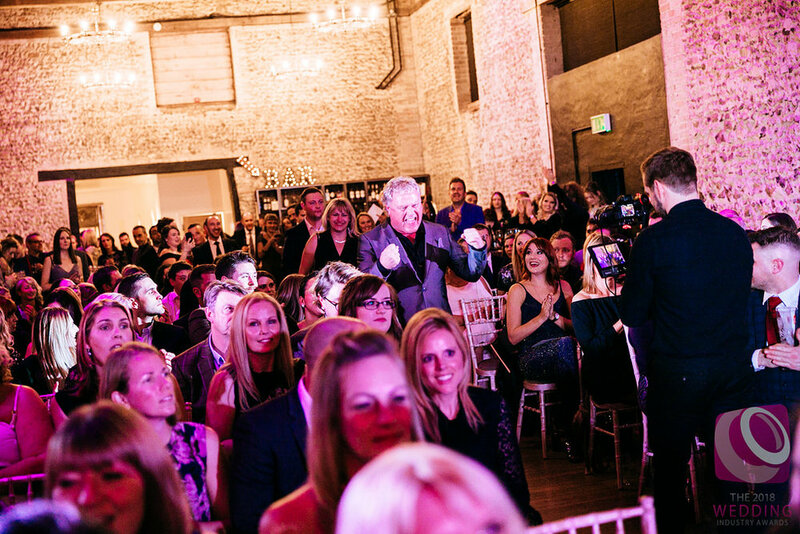 This time last week we were gearing up for the fantastic evening that is The Wedding Industry Awards Regional finals for the East of England! We have been honoured to host this prestigious event in the awards calendar for the past 2 years and couldn't wait to make this years our third time lucky! 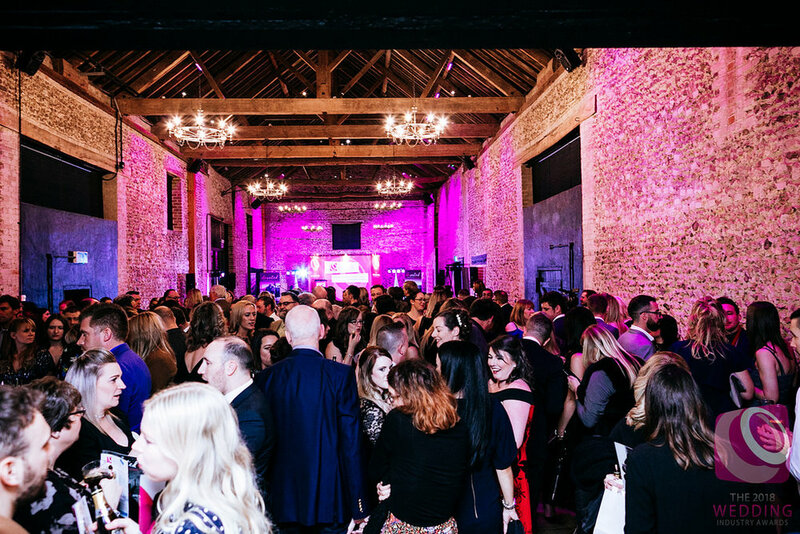 We were in the running for 'Countryside Venue' and 'Best Events Team' and it was sure to be a tough decision for the judges choosing between all of the excellent nominees. 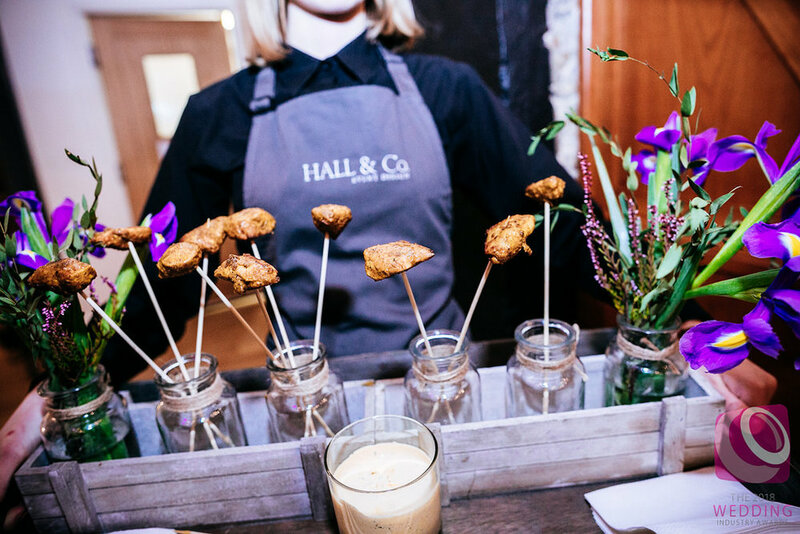 As guests collected their chilled bottle of Prosecco on arrival, our recommended supplier and friend of the barns Hall & Co Event Design, provided delicious canapes and nibbles as our Granary Barn began to fill with industry experts from across East Anglia. 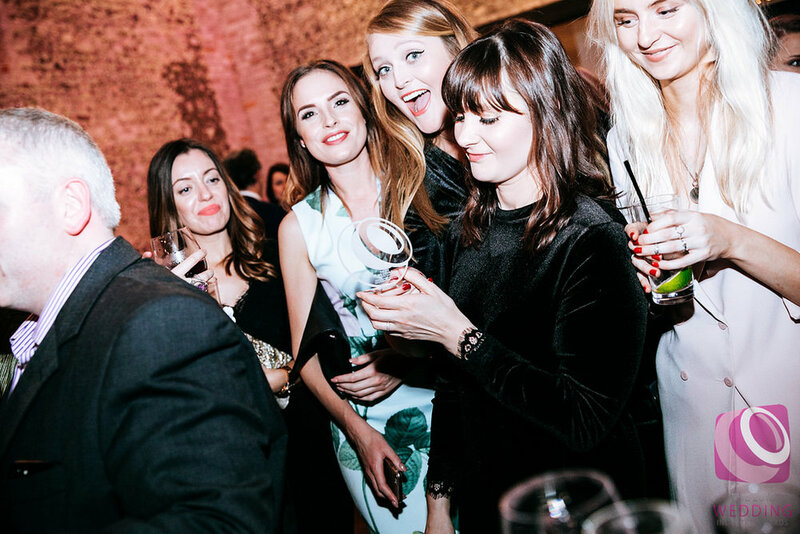 As with all awards evenings, the atmosphere was buzzing with anticipation and excitement as everyone who was in attendance had worked so hard to achieve their nomination and to have the chance to meet their peers and celebrate with work colleagues after another busy and successful year. It's not every week you get to attend an awards evening so we took the opportunity to get glammed up! 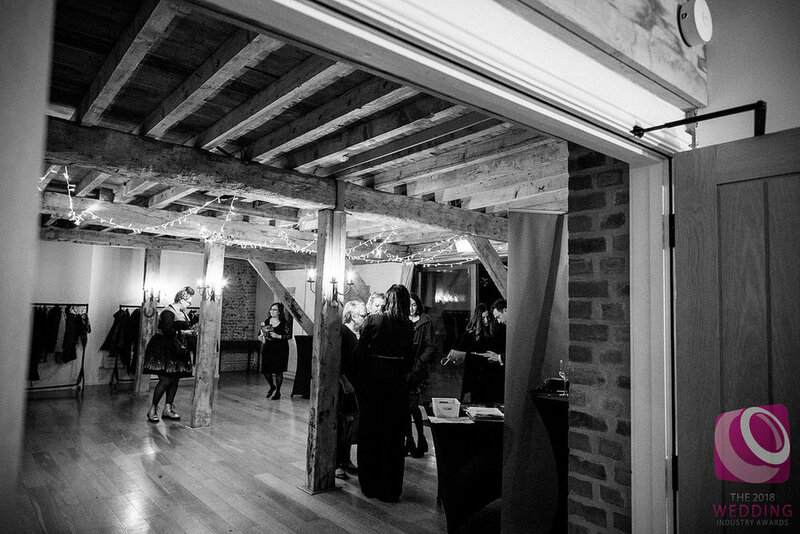 With the help of talented make-up artist Kate McCabe, we had a quick spruce up and headed over to the barn to welcome our fellow nominees to our beautiful venue! 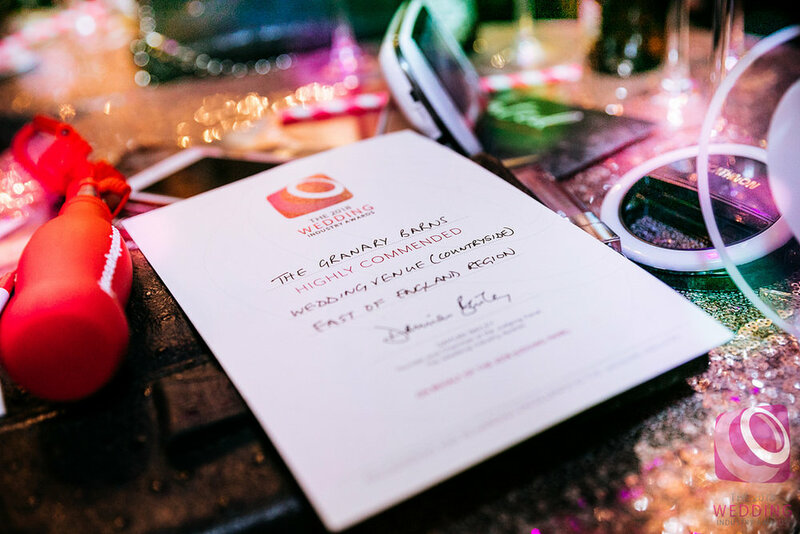 After another wonderfully crazy, busy, fun-filled year at the Granary Estates, we were yet again overwhelmed by our bride and grooms support and generosity in voting for us in both categories. 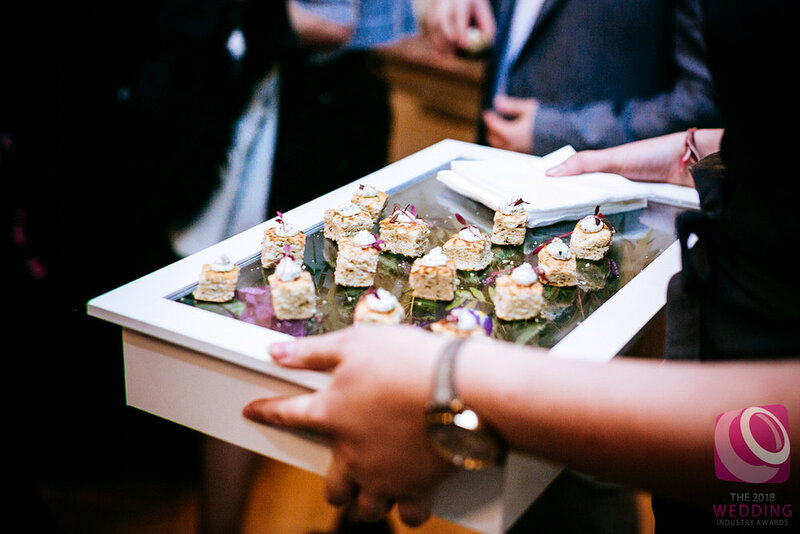 We love our job and helping to make your dream wedding day a reality, which is why we were over the moon to have won the accolade of 'Best Event Team' in the East of England for the second year running!!! AMAZIIIING!!! To top what was already a fantastic evening, we were then awarded with 'Highly Commended' in the 'Countryside Venue' category too....to say we were ecstatic is an understatement! Thank you to every single one of you beautiful couples from the past 12 months who voted for our team and venue, we love you all! We'd also like to pass our congratulations on to all of the winners and nominees on the night. 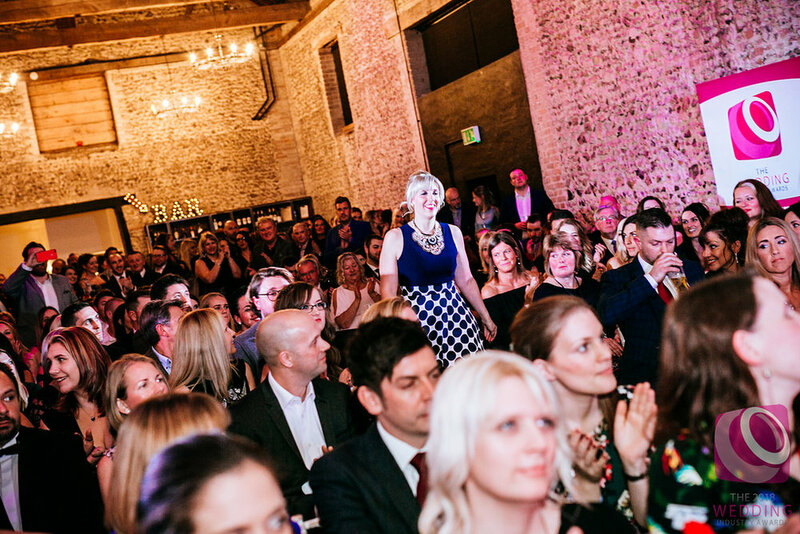 We know how hard-working and dedicated you all are in this, our chosen industry and are proud to have shared the venue with you all last Wednesday. Newer PostHall & Co - Onwards & Upwards!